Ruta Locura is one of those small cottages which know their trade and their ultralight materials, in in their case that’s carbon fibre. Josh has been building since the mid-2000s carbon fibre and titanium goods for ultralight backpackers, campers, fishermen and hunters alike, and their Yana Trekking Poles are some of the most versatile poles on the market. Not just are they great to pitch Pyramid shelters and tarps at the end of the day, they also can be transformed into a tenkara rod when you want to add some trout to the Menu in the evening! The poles are also light, as you would expect, and so durable that a pair should last with some proper care and maintenance at least half a lite time! Disclaimer: Read The Tips & Rules. 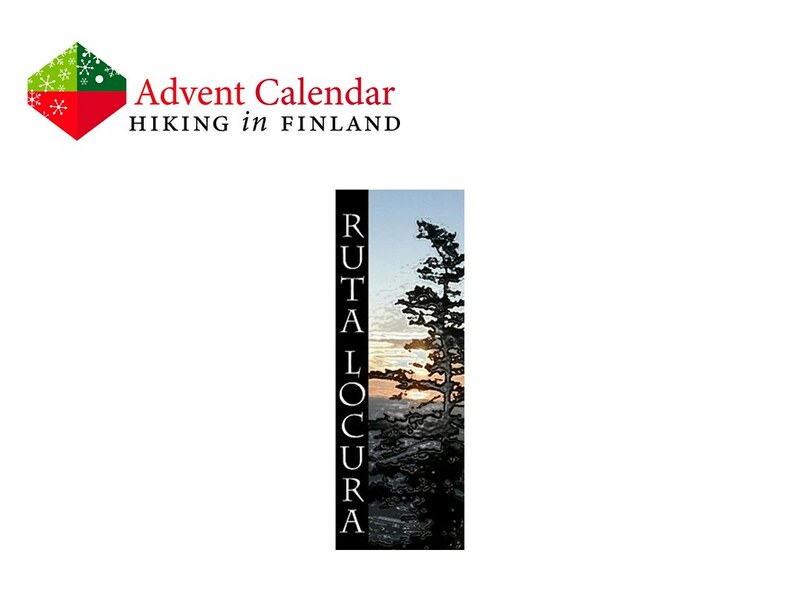 The prize, a pair of Yana 2017 trekking poles, is sent directly from Ruta Locura in the USA. Possible import duty fees need to be paid by the winner.